Being a Texas girl, I’ve always had a soft spot for rugged hides around the house. A hide rug can add a rustic feel to any setting, whether you like a modern or traditional look. 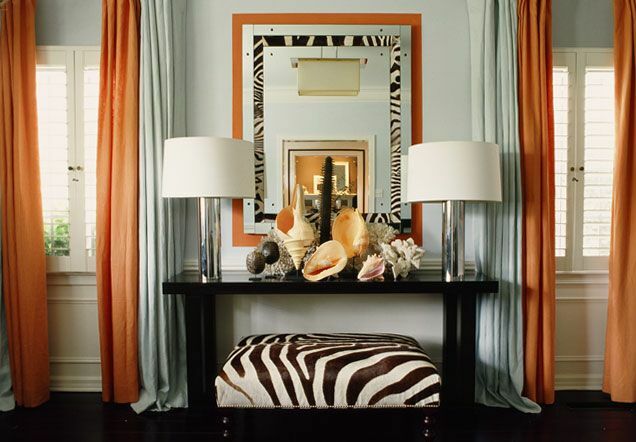 They are easy to style and can be placed in pretty much any room in your home, but I also love the look of cow- and zebra-hide ottomans and pillows. Plus, they typically are less expensive than normal run-of-the-mill rugs. 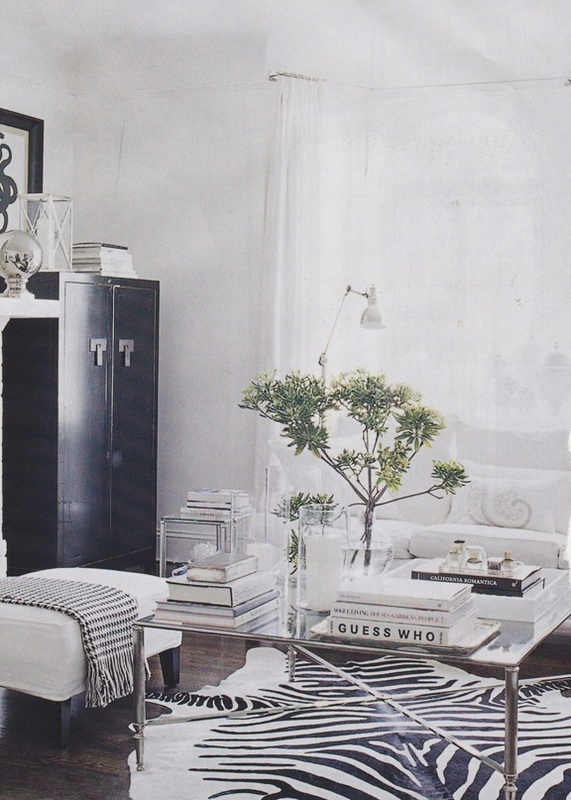 My favorites include this brown & white version (under $400) and this super chic “blanco” rug (under $1,000). So pretty! Below are some additional options for you to check out – hope you all have a happy and safe weekend! 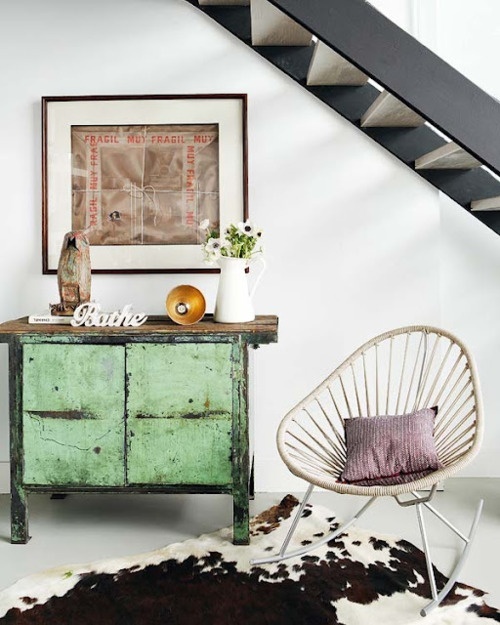 Check out my Pinterest board Haute Home for more interior inspiration! I love the white bedroom and that little leopard print table. 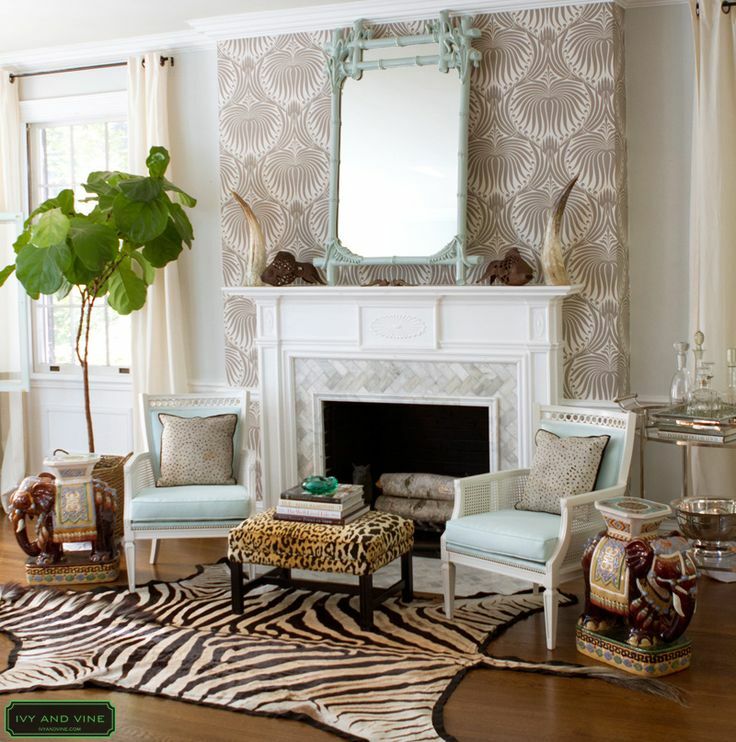 LOOVEEE these rugs! Totally need one for my bedroom! Hope you have a wonderful weekend Merritt!! This is so not common in northern WI — people are more into mounted whitetail deer heads on the walls here! 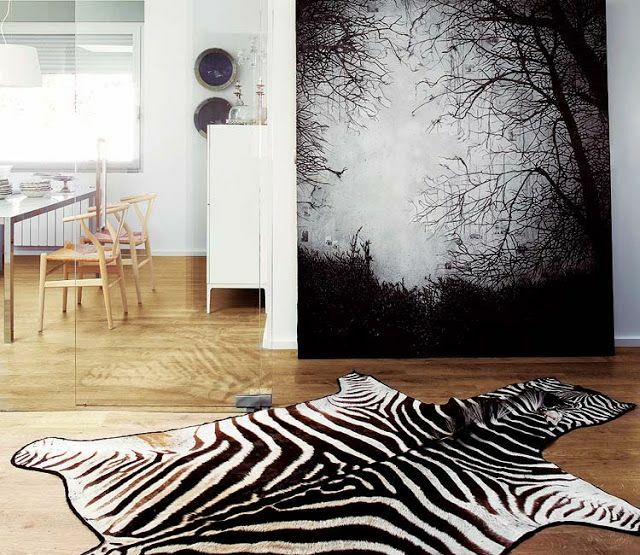 But when my stepdad went hunting in Africa he came home with a zebra rug. At first the face part freaked me out, but now I love how it looks in my parent’s family room against the slate!